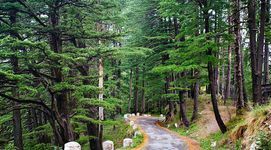 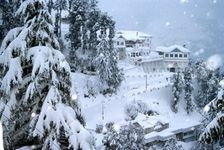 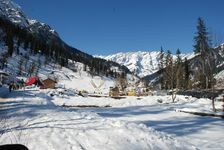 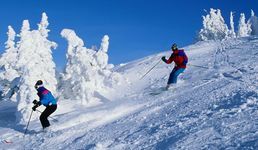 From taking a dip in the beautiful lakes and natural springs at Chadwick Falls, going on a rejuvenating stroll among plantations verdant with pine, rhododendron and deodar, to dinners with the best views of the snow-clad Himalayas, and plenty of promise for adventure, Shimla has so much to offer. 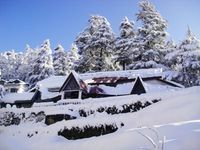 Located at about 2400 metres above sea level in the south west range of the Himalayas, Shimla is one of the most visited tourist destinations in India. 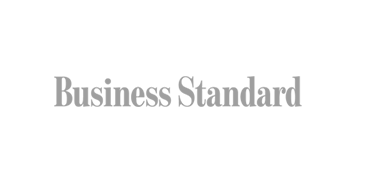 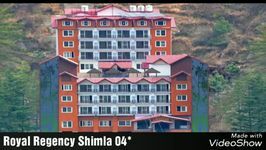 Mall Road is a must-visit tourist attraction in Shimla and the place for the best hotel accommodation. 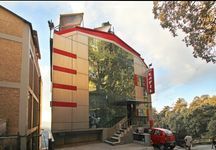 Mall Road has the best scenic views over town and it is where numerous shops, restaurants, bars and many other attractions are located. 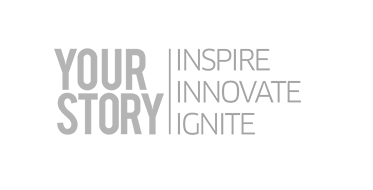 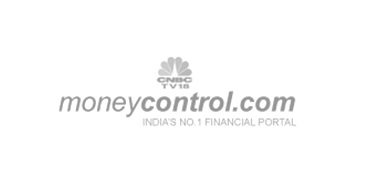 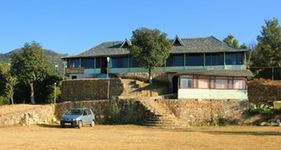 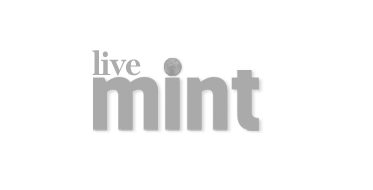 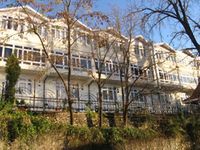 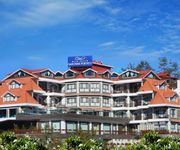 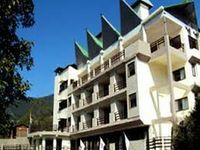 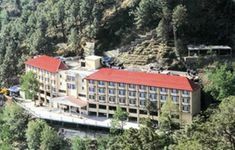 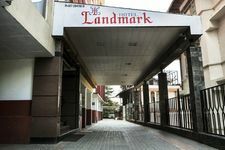 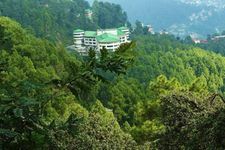 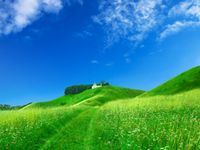 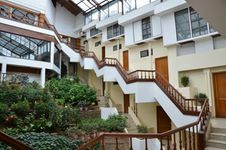 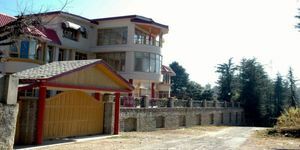 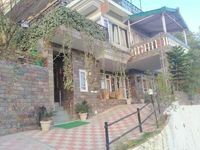 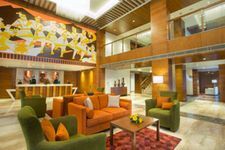 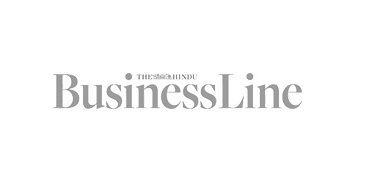 Here is a definitive list of the best hotels to stay when travelling with friends, near Mall Road in Shimla.